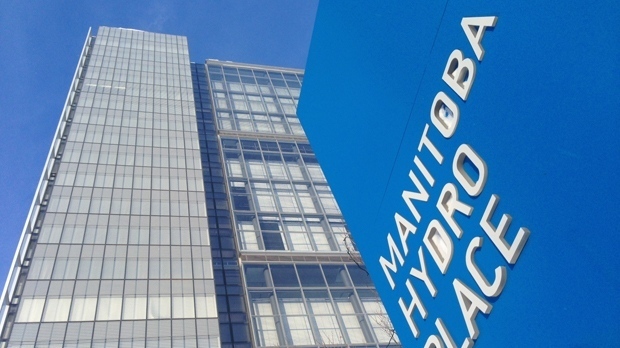 Nine members of the Manitoba Hydro-Electric board have resigned over what they describe as a lack of meaningful communication with the government. Dave Brown, Earl Edmondson, Steve Kroft, Jennifer Nepinak, Michael Pyle, Allen Snyder, Dayna Spiring, H. Sanford Riley and Dr. Annette Trimbee are the members who have stepped down. The only member to not resign is Cliff Graydon. “Despite repeated attempts we have not been able to have a meaningful dialogue with the government and we have reached an impasse,” it says. The statement adds that the board members were informed that the government plans to remove the chair and “has therefore lost confidence in the Board.” The members then deemed it was necessary for them to resign. The members say they remain committed to the long-term success and financial health of Manitoba Hydro.